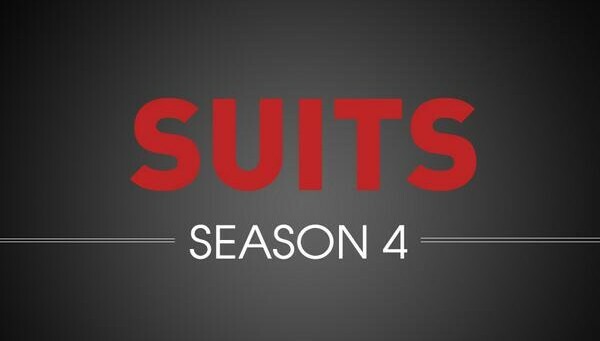 USA Network’s top rated show Suits is back for another rousing season. When we left off in season three of the show, there was the plot of old rivals running havoc on the law-firm, Pearson Darby. Negotiations also put a possible wedge between Harvey and Scottie. Rachel and Mike were in the cross fire of Jessica’s un-nerving grip, threatening to fire Mike over exposing his Harvard Law School secrets to Rachel. This season the show starts off in the right place, right in the bedroom, with Rachel agreeing to move in with Mike Ross. Then we have Harvey Spector at his posh pad in bed as he decides to hire Scottie behind Jessica’s back, but will all hell breakouts? Both characters Jessica and Harvey their relationship has a rocky beginning, and viewers can expect more of the same dueling dynamics between them. We love it when they get down and dirty with the verbal jabs over control of the firm. That intellectual lawyer talk was clearly there in one of the nastiest scenes between Harvey and Jessica over Scottie joining the firm. Jessica demands that Scottie pay a ten percent upfront fee for joining the firm. But can she come up with a half a million dollars or will Harvey step in to save the day? Another arc in this season premiere is the Lewis and Mike Ross storyline. Lewis took it upon himself to sneak into confidential files looking for Mike’s Harvard records. Lewis confronts Donna about Mike’s employment history. But will Donna stop him? While Lewis is busy elsewhere behind Mike Ross’s back. Mike goes after “Renaldie, “an old enemy with a vengeance.